Finalllllly! 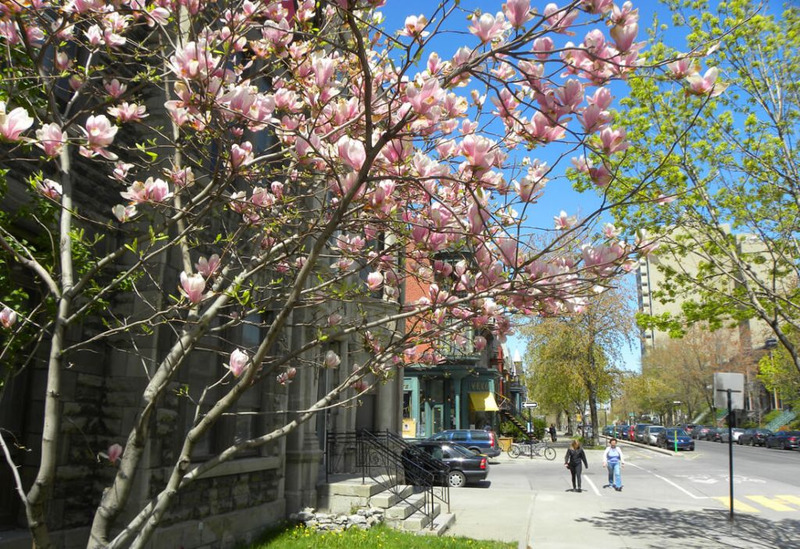 The warmer days are upon us and beautiful weather is in the forecast for Montreal! With a nasty weekend in-sight (possible freezing rain; some snow and rain), spring is finally showing signs of life and next week will be a good one! According to Environment Canada, this weekend is the last time we should be getting wintery weather. As of Monday April 1st (and this is no April fools’), the sun will show its face and temperatures will be on the rise for the rest of the week! Tuesday will be sunny and temperatures will be as high as 10°C, followed by 11°C and more sun for Wednesday, and 12°C for Thursday. Simply looking at the table below is making us smile. April is usually pretty unstable when it comes to weather but let’s just hope this will stay. Perhaps (fingers crossed!) we can finally remove our winter tires for good!